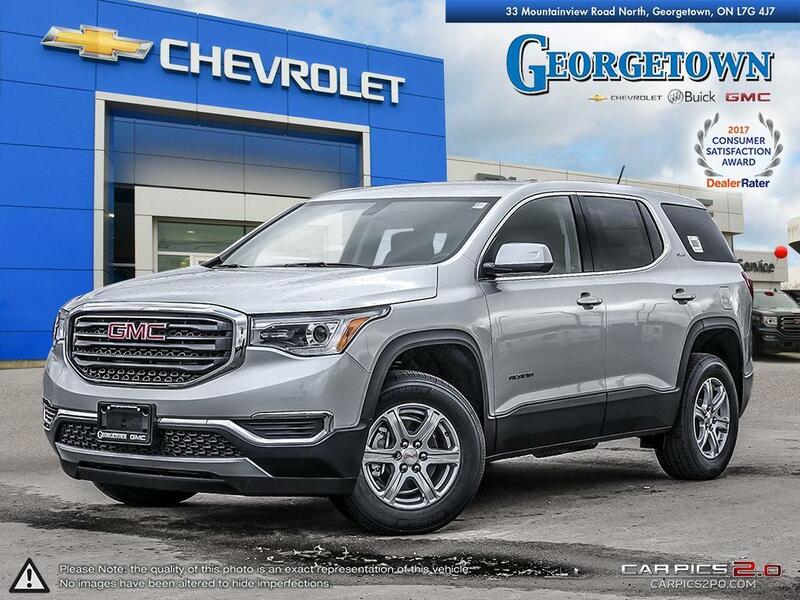 (Stock #28175) Equipped with 7-Passenger Seating, Dual Climate Control, LED Headlights, Bluetooth, Deep Tinted Glass, Alloy Wheels, Wifi availability and much more. AT 1.99% FOR 84 MONTHS WITH $2,000 DOWN. $2,735.67 COST OF BORROWING. PAYMENTS BASED ON COST OF $38,294.41. With pros like you, dreams are a starting line. Your eyes open, your feet hit the floor and those dreams become one step closer to reality. The end is always firmly in sight. You’re all about improving on yesterday’s feats, doing more and doing them better. We can relate. Because achieving is what drives us, too. 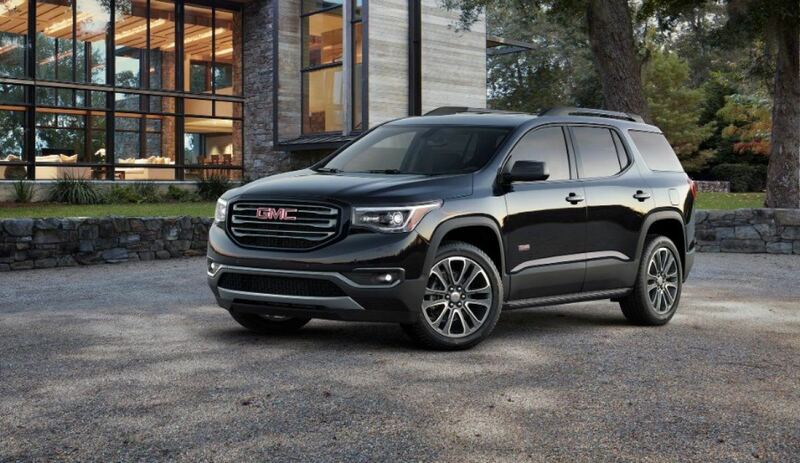 Meet the SUV for you—the 2019 GMC Acadia.